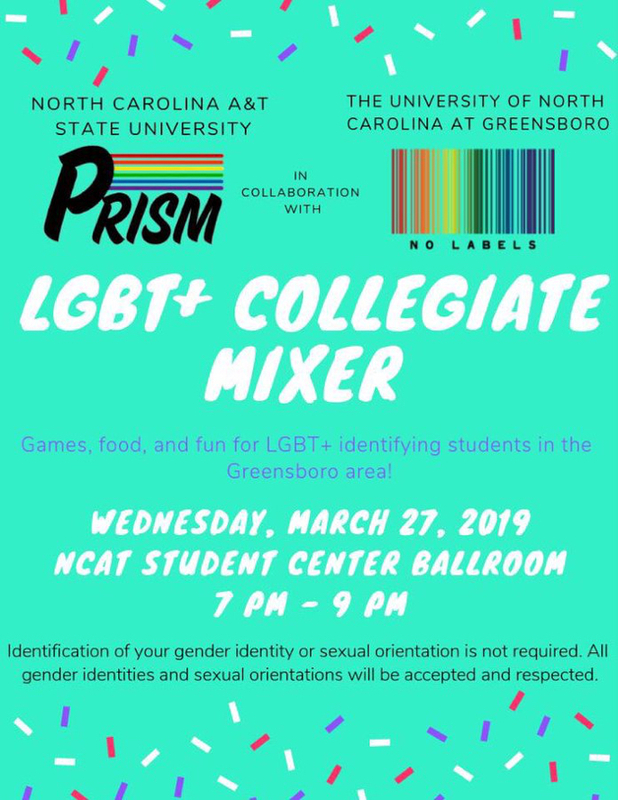 LGBTQ students of North Carolina Agricultural and Technical State University gathered to celebrate PRISM Week. 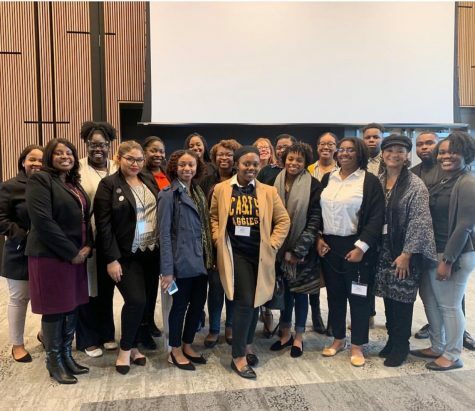 Prism is a lesbian, gay, bisexual, transgender and queer advocacy group for N.C. A&T’s LGBTQ+ community. The organization hopes to educate and deteriorate ignorance. There is also charges to build inclusions on campus as well as unity within the LGBTQ+ community as well as Greensboro, NC. View the multimedia piece here.